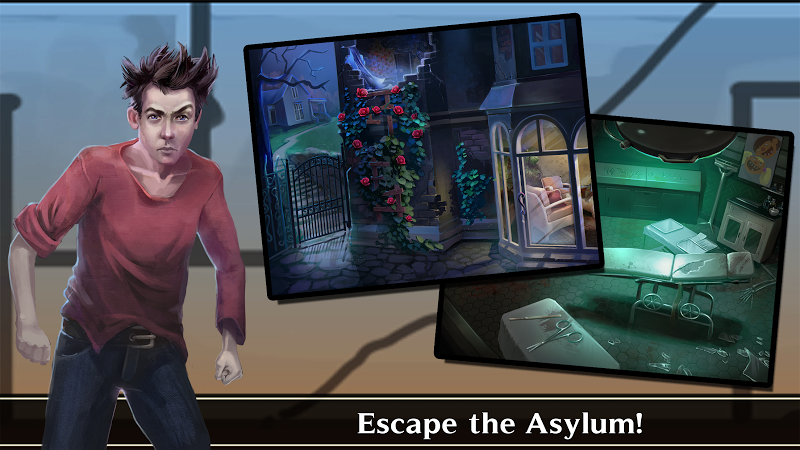 Your character, Anna, has just woken up in an asylum with some hazy memories. 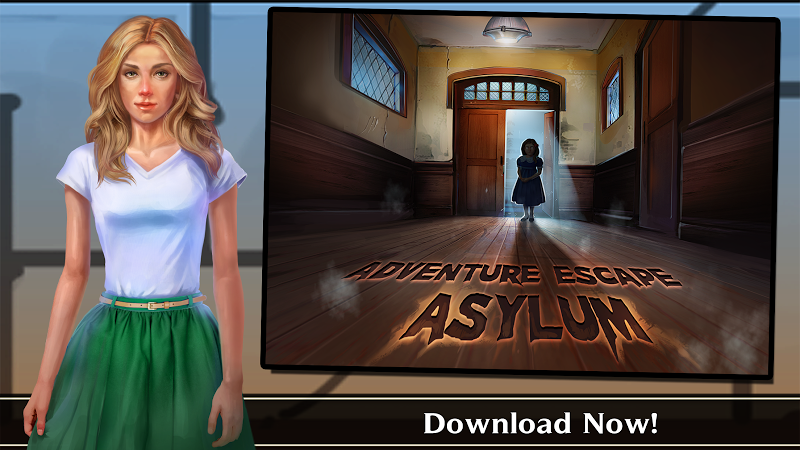 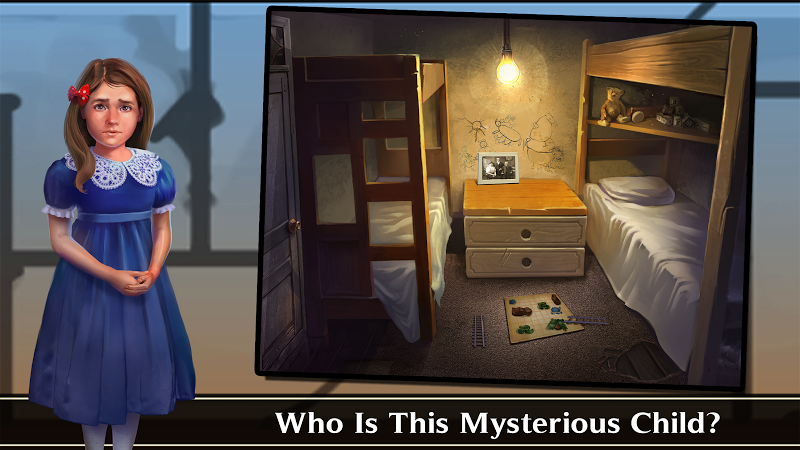 Explore her prison and help her find a way out of it while also making sense of the mysterious girl who keeps showing up. 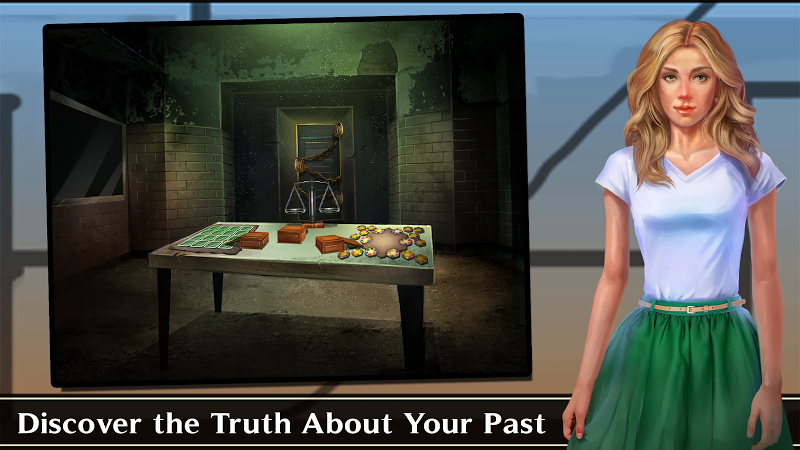 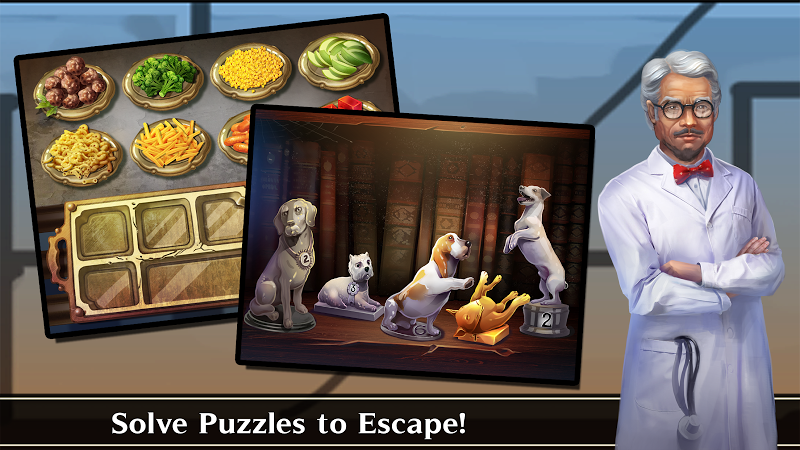 Play through all the 10 chapters and enjoy the well-written characters, dialogues, and storylines.